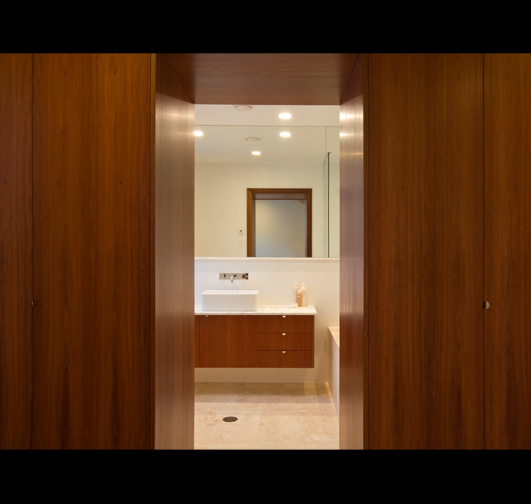 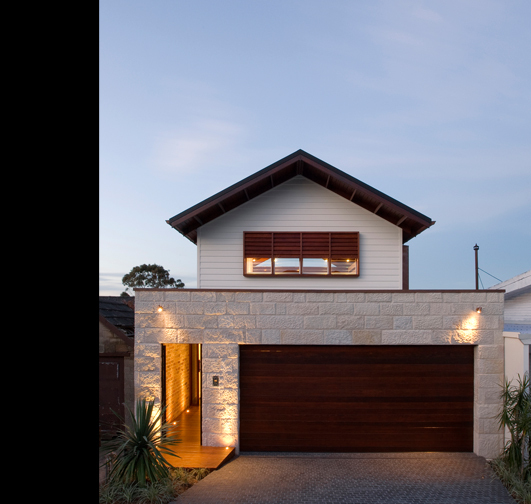 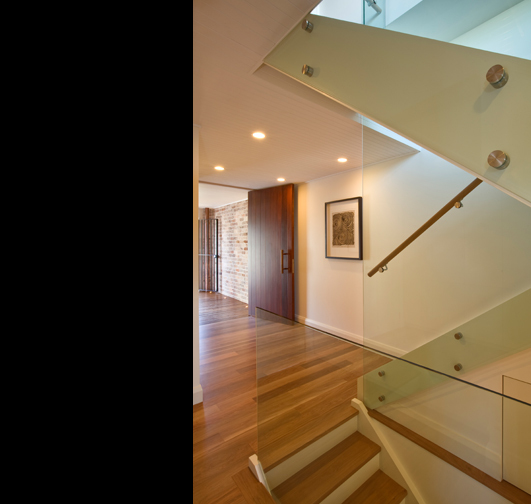 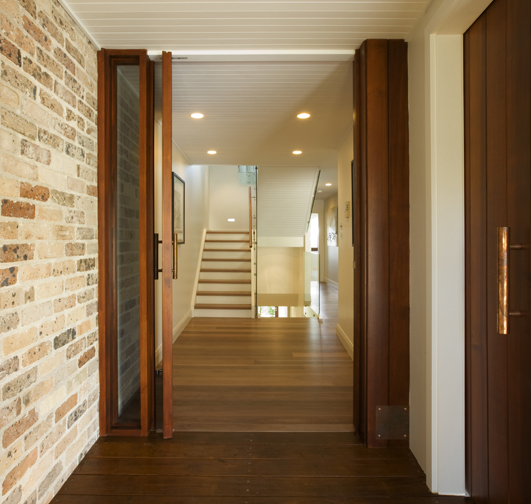 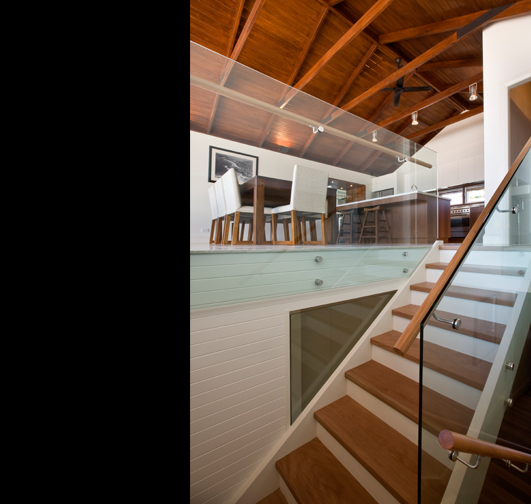 Winner of two Master Builders awards for best use of timber and best house renovation between $600,000 – $900,000, this job retained the shell of an existing 1960s house. 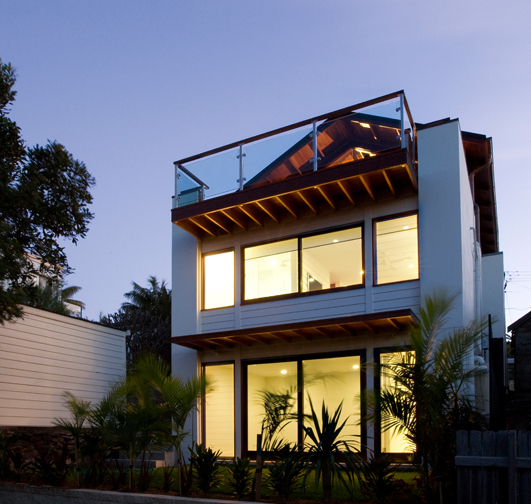 The shell was incorporated into the design to reduce costs, yet still enable the quality of a new home without compromise. 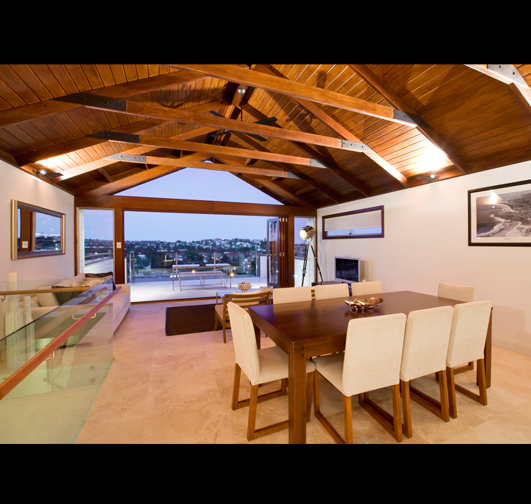 A new level was built on the existing house that gave district and ocean views for new living spaces. 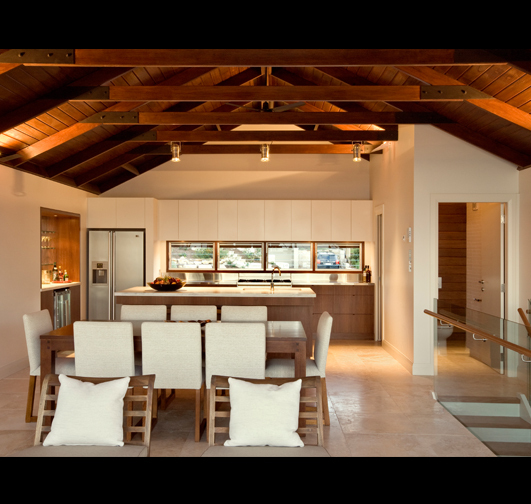 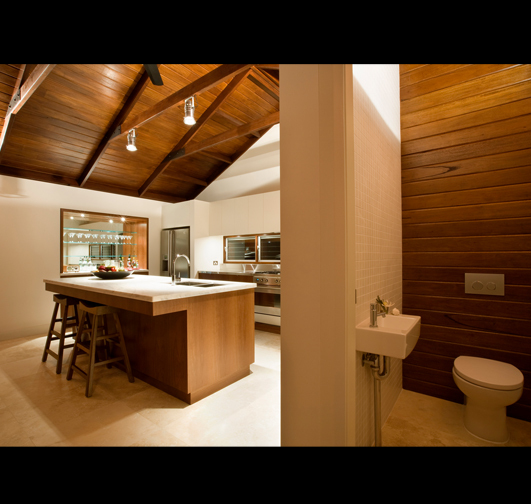 The roof structure consisted of exposed timber trusses lined with cedar cladding and a ceiling of timber lining boards. 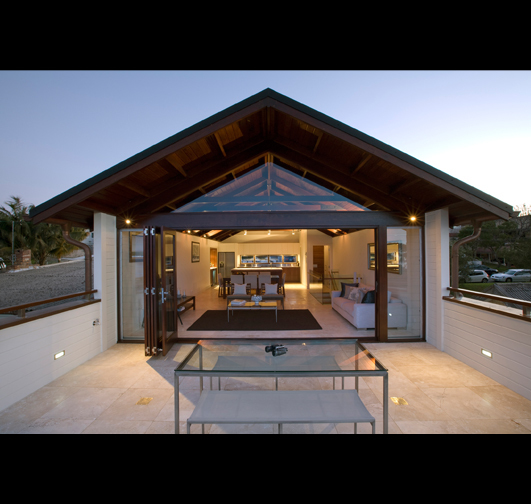 This created a casual style reminiscent of a traditional boat house suited to the beach side suburb.